Rock and Roll Hall of Fame guitarist Carlos Santana has announced he will hit the road with his band across North America this summer for the “Supernatural Now” tour, produced by Live Nation, with a stop at DTE Energy Music Theatre on Sunday, August 11 at 7 p.m. The three-month, 29-date celebration will commemorate two of the most important milestones in the iconic guitarist’s career: the 20th anniversary of his groundbreaking, multiple Grammy®-winning album Supernatural and the 50th anniversary of his momentous performance at Woodstock. The 1999 album Supernatural was an unparalleled success and a watershed event in Santana’s career. Containing the back-to-back No. 1 singles “Smooth” and “Maria Maria,” the album sold over 30 million copies worldwide, topped the charts in over a dozen countries and swept the 2000 Grammy® Awards, winning a record-tying nine Grammys® including Album of the Year, as well as three Latin Grammys® including Record of the Year. 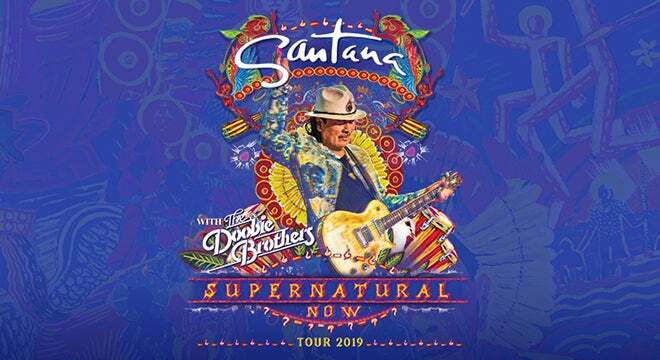 The 2019 dates for the “Supernatural Now” tour will focus on North America, but Santana is looking to bring his dual-anniversary extravaganza to Europe, Asia, South America, Australia and New Zealand next year. 2019 marks the 20th anniversary of Carlos Santana’s groundbreaking album Supernatural and the 50th anniversary of his legendary performance at Woodstock. To date, Santana has won 10 Grammy® Awards and three Latin Grammys®. He won a record-tying nine Grammys® for a single project for 1999’s Supernatural (including Album of the Year and Record of the Year for “Smooth”) as well as three Latin Grammys®. He has also received the Billboard Century Award (1996), was ushered into the Rock and Roll Hall of Fame (1998), received the Billboard Latin Music Awards’ Lifetime Achievement honor (2009), and was the recipient of the Kennedy Center Honors Award (2013). Among many other honors, Carlos Santana has been cited by Rolling Stone as #15 on their list of the “100 Greatest Guitarists of All Time.” In the fall of 2014, Carlos Santana released his memoir The Universal Tone: Bringing My Story to Light. 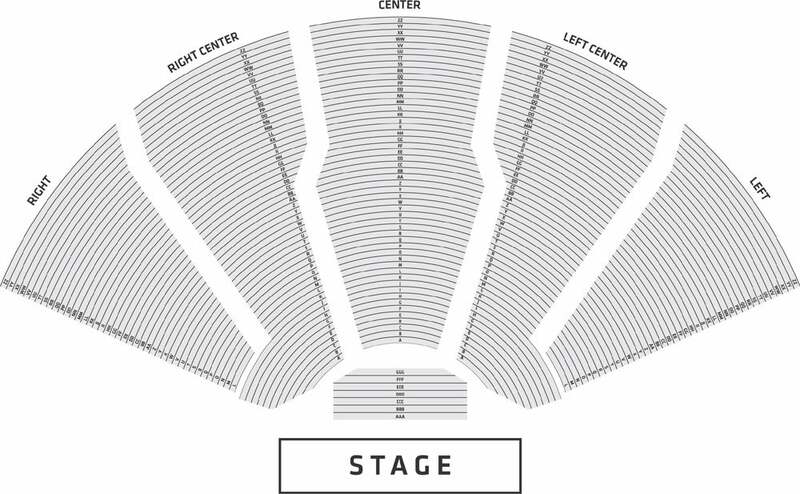 Santana is currently headlining a multi-year residency at House of Blues at Mandalay Bay Resort and Casino in Las Vegas.